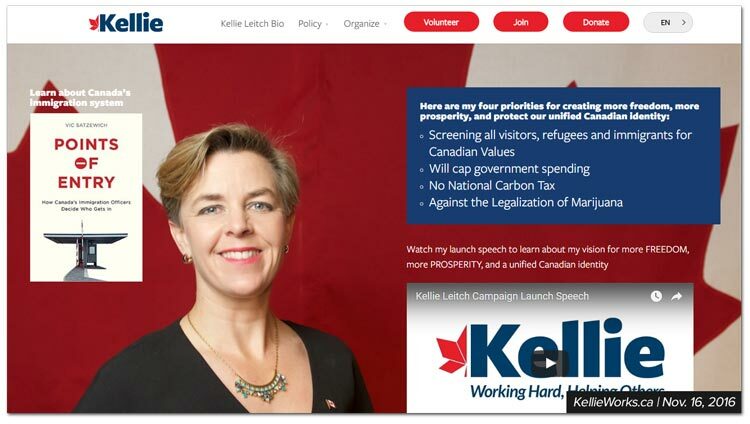 Featured on a page called “Kellie’s personal profile,” Leitch’s campaign includes an image of a book called Points of entry: how Canada’s immigration officers decide who gets in. Leitch has vowed to bring Donald Trump’s “exciting message” to Canada with a proposal to force immigrants to undergo draconian ideological tests for “anti-Canadian values” modeled after Trump’s proposal to bring in “extreme vetting” for immigrants – a watered down version of his earlier call for a total ban on Muslim immigrants. What does the author of the book Leitch uses to justify her anti-immigration policies think about Leitch’s proposal? Fellow Conservative leadership candidate Brad Trost has suggested Leitch’s draconian anti-Canadian values tests would effectively block social conservatives from immigrating to Canada – Leitch has herself dodged questions as to whether her anti-Canadian values tests would ban Catholics as well. 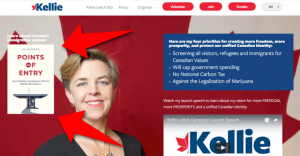 Last week, Leitch lost several key endorsements from high-profile conservatives, while her former staffers have stepped forward to denounce her as a phony opportunist. 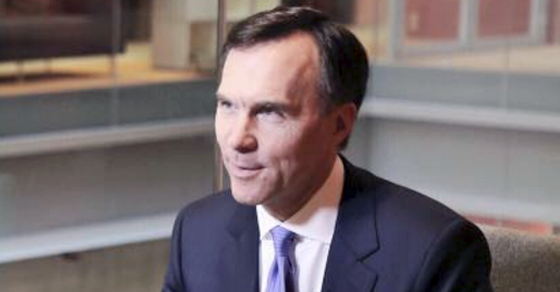 Are the Liberals preparing to attack pensions in a way Harper’s Conservatives wouldn’t dare? The President of the CLC calls Bill C-27 an "unconscionable betrayal" and an "attack on future and current retirees"
Will the Trudeau Liberals try to go where even Harper’s Conservatives never dared? Canada’s Finance Minister Bill Morneau quietly tabled a bill this week that would give Crown corporations and federal private-sector employers the power to unilaterally back out of their defined-benefit pension commitments. For both working and retired employees, the changes could mean dramatic reductions to retirement benefits they’ve paid into, budgeted around and assumed would be available for many years.